Euporia is the goddess of the abundance in the Greek mythology. The work ”Euporia Ltd.“ deals with the relationship of the consumer goods market in relation to its availability, the uniformity of global trade and questions the consequences and the future of today’s market types. The market is determined by the encounter of supply and demand of economic commodities. With the emergence and existence of the information technology and the globalized market the world increasingly is reduced to one single time zone and becomes one global department store with consumer goods of constant availability. 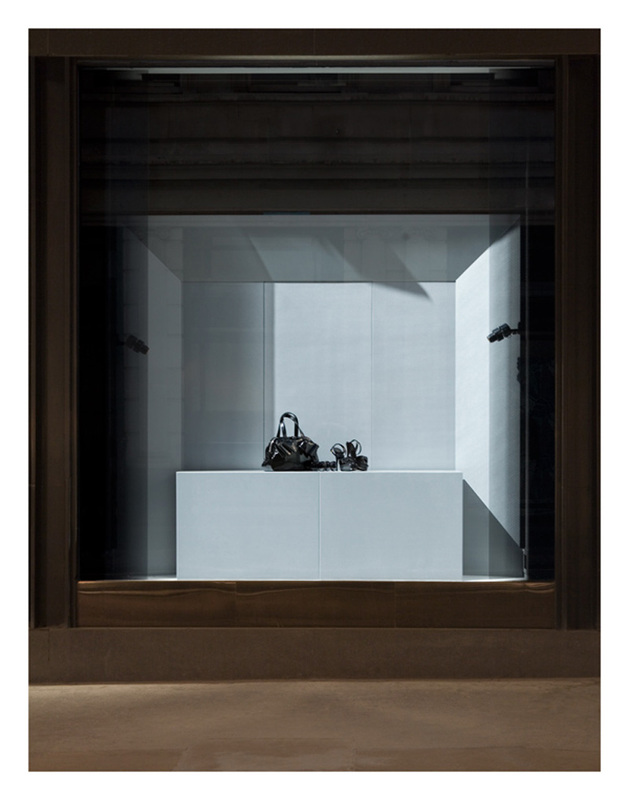 In order to debate this development the series “Euporia Ltd.” aggregates day and night photographs of shop-windows of global players. By taking away signs and logos the conformity of the store fronts is illustrated. Merging the pictures of day and night decouples space and time. This leads to a subtle artificialness which reminds of aesthetics known from virtual, computer generated worlds.